In his wrap up letter following the 2018 Yuma-AZ-linked Shiga-toxin producing E. coli (STEC) outbreak, FDA Commissioner Scott Gottlieb, M.D. is calling for improved safety measures for growing leafy greens. “We recognize and appreciate the efforts that the leafy greens industry has taken to date. But we know more must be done on all fronts to help prevent future foodborne illness outbreaks,” he says. FDA released two letters and a report on the research results of the STEC outbreak, outlining its investigation, which was a joint venture with CDC and the Arizona Department of Agriculture, and spelling out areas needing improvement. In the second FDA letter, Stephen Ostroff, M.D., Deputy Commissioner for Foods and Veterinary Medicine and Melinda K. Plaisier, Associate Commissioner for Regulatory Affairs, point out that there have been 28 STEC outbreaks in the eight years leading to 2018. 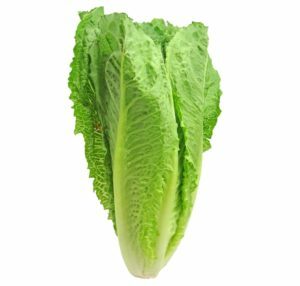 The multistate outbreak stemming from STEC contaminated romaine lettuce claimed the lives of five people and left hundreds sick. The results of the investigation were frustrating for all involved. First, a definitive cause was never identified. Investigators identified STEC pathogens genetically linked to the outbreak in a canal in the growing area. Yet only romaine was infected, despite several other leafy greens growing in the area during that time. Weather is suspected to play a role. Since romaine is more vascular than other types of leafy greens, frost can blister the skin and make it more susceptible than other crops. 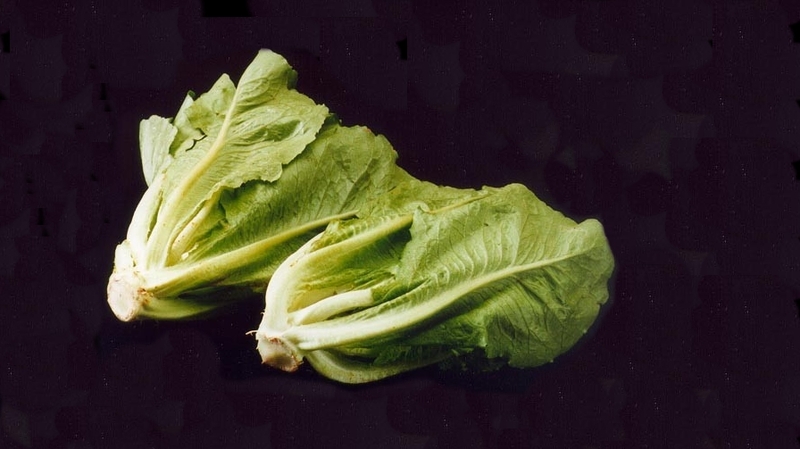 The second complicating factor was that the romaine was traced back to several ranches, not to a single source of contamination. FDA is calling for specific improvements, which closely follow improvements the Arizona and California Leafy Green Marketing Agreements (LGMA) has announced its growers will follow (See the next section for details). “The information included in the FDA environmental report has largely been known for a while now, so we were able to take it into account during the extensive work the leafy greens industry has done since the outbreak last spring,” says Scott Horsfall, California LGMA CEO. Assure that all agricultural water (water that directly contacts the harvestable portion of the crop) used by growers is safe and adequate for its intended use (including agricultural water used for application of crop protection chemicals). Assess and mitigate risks related to land uses near or adjacent to growing fields that may contaminate agricultural water or leafy greens crops directly (e.g., nearby cattle operations or dairy farms, manure, or composting facilities). 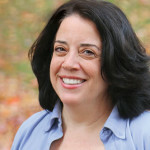 Verify that food safety procedures, policies, and practices, including supplier controls for fresh-cut processors, are developed and consistently implemented on farms (both domestic and foreign) and in fresh-cut produce manufacturing/processing food facilities to minimize the potential for contamination and/or spread of human pathogens. When a foodborne pathogen is identified in the growing or processing environment, in agricultural inputs (e.g., agricultural water), in raw agricultural commodities or in fresh-cut ready-to-eat produce, a root cause analysis should be performed to determine the likely source of the contamination, if prevention measures have failed, and whether additional measures are needed to prevent a reoccurrence. Risk Management related to Concentrated Animal Feeding Operations (CAFOs). CAFO’s are animal feeding operations in concentrated areas – common among livestock and other animal feeding operations on farms and ranches Updated metrics triple mandatory buffer zones between CAFOs and leafy greens crops to a minimum of 1,200 feet. More rigorous risk assessments will be in place whenever leafy greens are grown in the general area of a CAFO, including changes for surface water use. These updates to minimum distances and adoption of more rigorous risk assessments reflect an abundance of caution while relying upon the best available scientific studies to date. 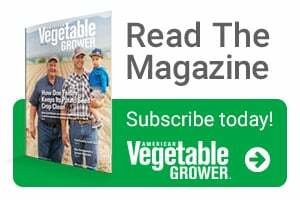 Through collaborative efforts between leafy greens industry stakeholders, new guidance documents provide further considerations for production near CAFOs. Additional guidance is expected from ongoing work.